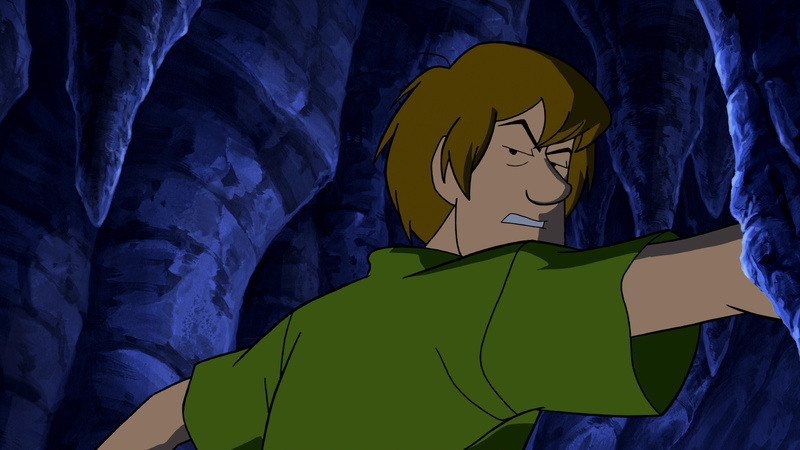 Okay, dumb news story time: Shaggy, of Scooby Doo fame, isn't going to be in Mortal Kombat 11. And we were so ready to update our confirmed character guide, too. If you have absolutely no idea what we're talking about, then consider us envious. Basically, some fans petitioned to get Shaggy in the game following on from the bafflingly popular 'Ultra Instinct Shaggy' internet meme. Look, we love a bit of Dragon Ball but this is lost even on us. Anyway, it's time to holster the hot memes for now, because developer NetherRealm has said it ain't happening. During a livestream earlier tonight, community manager Tyler Lansdown held nothing back: "Shaggy will not be in the game. Ever. Sorry, dead meme." So that's that. Here's hoping that we never have to write about Scooby Doo memes again! No but seriously, when's the surprise DLC reveal? Perhaps they couldn't land a deal. 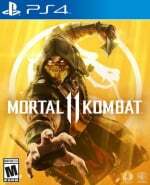 They love putting unexpected characters in MK, and both Ed Boon and this other artist from NetherRealm looked like they were down with the idea, but whatever. It seems I'll have to wait until next time. @Devlind Are you being serious? If true it wouldn’t be that difficult as Warner Bros owns Scooby Doo and they publish Mortal Kombat. @LightingThor Perhaps they just don't want to show Shaggy breaking someone's neck. I ain’t gonna lie... I’m not upset about this. I hope they roll with this for like April fools jokes or something. Also as stupid as it would be to have shaggy in the game - it would actually make it a day one purchase for me vs waiting until it’s down to 20$ lol. That’s not how the internet works... memes will happen... when the game comes out I’m sure somehow someway Shaggy is coming to the game whether Netherrealm likes it or not. It’s just wrong. Shaggy only ever runs from danger. There’s no way he’d stand and fight against any of the MK cast. That’s just what they WOULD say. @JoeBlogs True. If anyone it should have been Scrappy. @PaperyWhiteBoy lol me too. Wouldn't mind watching Baraka ripping Scrappy's head off with his teeth. I 'd love a new Scooby game though, I really like this series.